$63,000 ~ Run4Rett 2016! | Ontario Rett Syndrome Association | O.R.S.A. 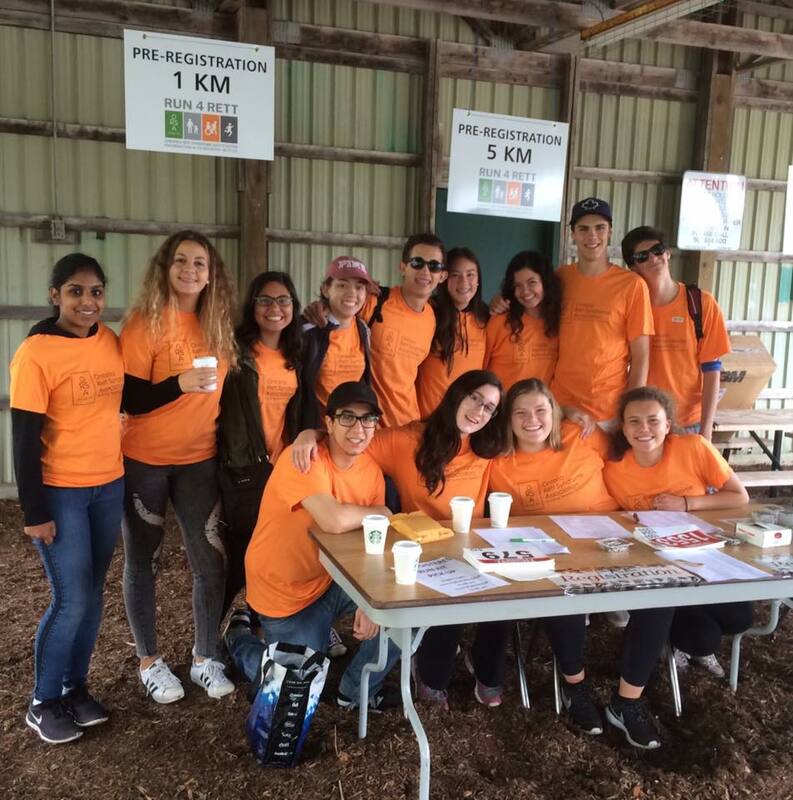 The 2016 RUN4RETT was held Sunday, September 18th at Richmond Green Park, in Richmond Hill. It was a beautiful sunny day and many families and friends attended the event. Thank you to everyone, because of you as of October 21st the total raised is over $63,000! Thank you to all the volunteers that helped make the event the success it was. Every year the run is fortunate to have many volunteers from Dr. G. W. Williams School in Aurora. Nicole Leach organized a fantastic group of students again this year, we cannot thank you enough Nicole. Dr. James Eubanks, Dr. John Vincent and their families also attended the run. They both shared a mic and addressed the participants with a few updates regarding research. We also saw Dr. Melissa Carter visiting with families. It is a day for visiting, sharing, remembering and caring. Together we are building healthy tomorrows! See you at the 13th Annual RUN4RETT in 2017.